A lavish bath product with a sensitive fruity-floral scent. 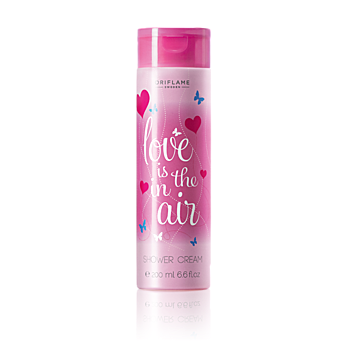 That luxurious soap-free bath product lightly cleans skin while delighting your feelings, to have you in the feeling for love. 200 ml.